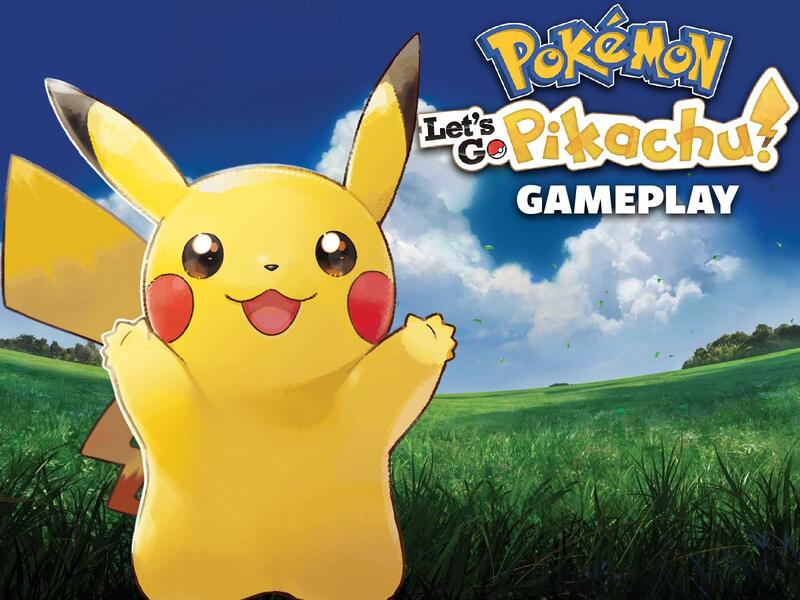 All Star Games is here to give you a playthrough of the hottest game going, Pokemon Let's Go Pikachu. You will see so many tricks and characters you will not know how to handle it. All Star Games is playing Pokemon Let's Go Pikachu on a Nintendo Switch.